The solid build of Arctic chiller products—solid stainless steel construction right down to the frames—sets us apart from the competition. 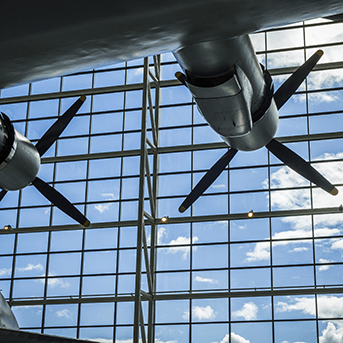 Educational institutions, government buildings, aerospace, and military have specific chiller application needs. The Arctic Chiller Group is well positioned to meet the individual requirements of these markets, continually introducing new features and technologies to serve these institutional applications. Schools and universities require the specific features of Arctic chiller applications. Our chiller solutions provide comfort cooling with district cooling loops suited to the demands of cooling a campus environment. Arctic products meet stringent laboratory requirements of consistent, low temperature cooling. Our low sound pedigree also makes us a natural fit for the sound management requirements of a college campus. 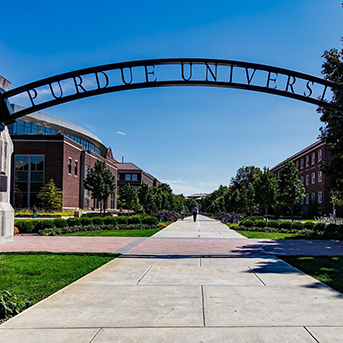 Purdue University, the Boston Recreational Center and the University of Alabama are among the educational institutions served by Arctic chillers. Arctic was also awarded the contract for a campus installation at Harvard University in Cambridge, Massachusetts, a city with one of the strictest Noise Control Ordinances in the United States. Several high-profile government buildings count on Arctic to deliver high-performing chiller system solutions for their cooling and drinking water purification needs. Arctic chiller installations include the Pentagon and White House in Washington, D.C., the Alabama State Capitol in Montgomery, and the Madera County Superior Courthouse in California. 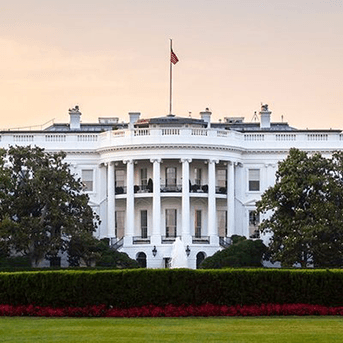 The U.S. Government repeatedly chooses Arctic chillers for their qualities of maximal redundancy, longevity, efficiency, reliability, and premium construction. Arctic’s capabilities are particularly important for government structures like embassies, which typically house multiple agencies and a common data center in a single location. Downtime of a central plant is simply not an option. Arctic engineers military and aerospace chillers to exacting standards of structural integrity, control and precise performance. From cooling fighter test stands to high energy photons, deionized water cooling and military equipment cooling—Arctic chillers remain the top vendor of choice. Arctic’s efficient, high-performing cooling systems also provide site engineers and energy managers a cost-effective solution that results in reduced energy consumption and replacement cost. When the U.S. Navy required 14 custom chillers to cool the test stands for F-16 Fighters deployed around the world, Arctic engineered the right equipment and secured a multi-year contract. Learn more about why the U.S. Navy chose the Arctic Chiller Group.